The unique IFRS 16 wizard walks you through IFRS 16 compliance so you can be certain nothing is overlooked. The module provides a full range of IFRS 16 transition methods, automatically calculates PVFMLP and includes everything you need for initial and subsequent remeasurement. We’ve got reporting covered with journal entries, monthly and 4-4-5 reporting, depreciation and interest expense and more. Event tracking and reminders ensure you’ll never miss an important date again. Our compliance wizard steps you through recording any changes arising from events, and automatically applies them to relevant agreements. Customisable fields and flexible reporting ensure information is captured and presented in a way that’s specific and useful to your organisation. 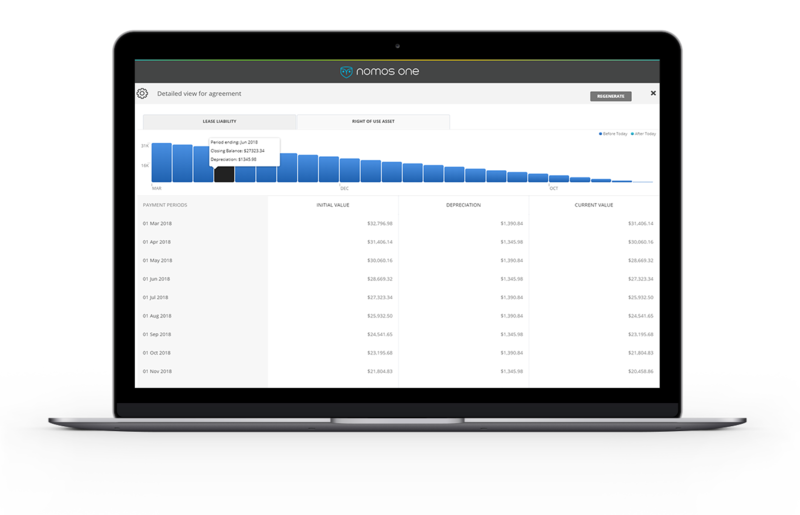 All Nomos One accounts come with unlimited storage making it the perfect place to store general contracts, easements, grants, resource consents, licences, sub-licenses leases,sub-leases and other agreements. Because our software is cloud-based, you can easily access your information securely, anytime, anywhere. 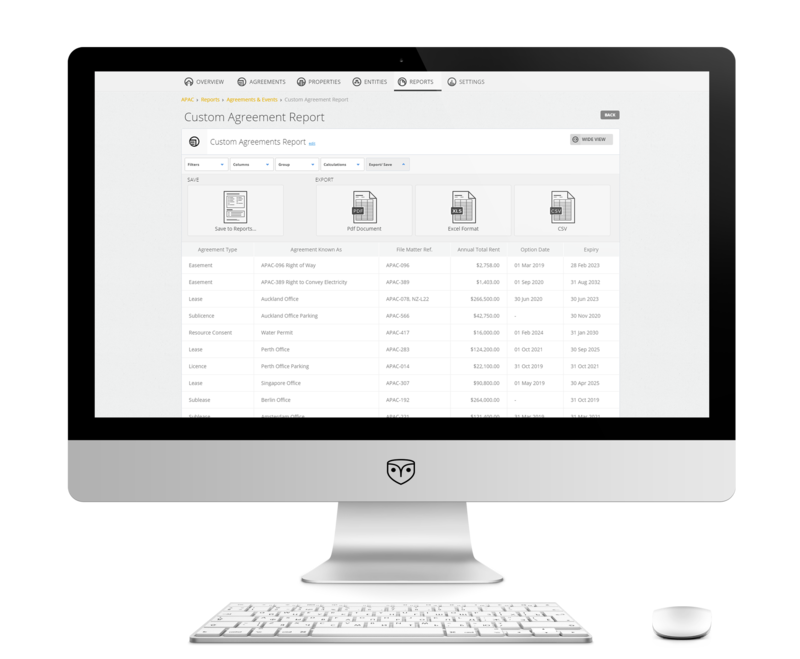 Our document generator takes key information saved about a lease and creates bespoke lease documents and other templates in seconds freeing up your valuable time. 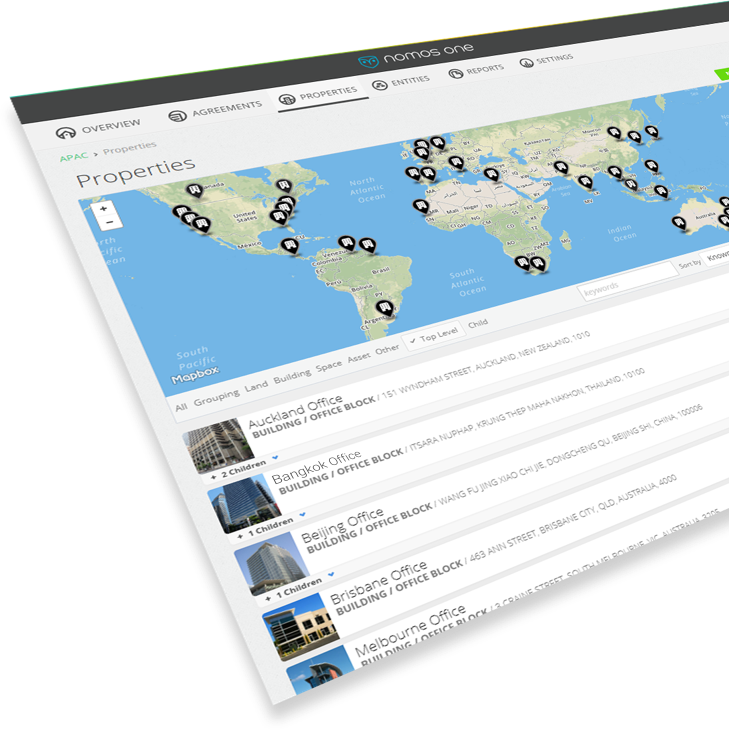 “Managing a large property portfolio, with documents in the tens of thousands, is made easy with Nomos One. 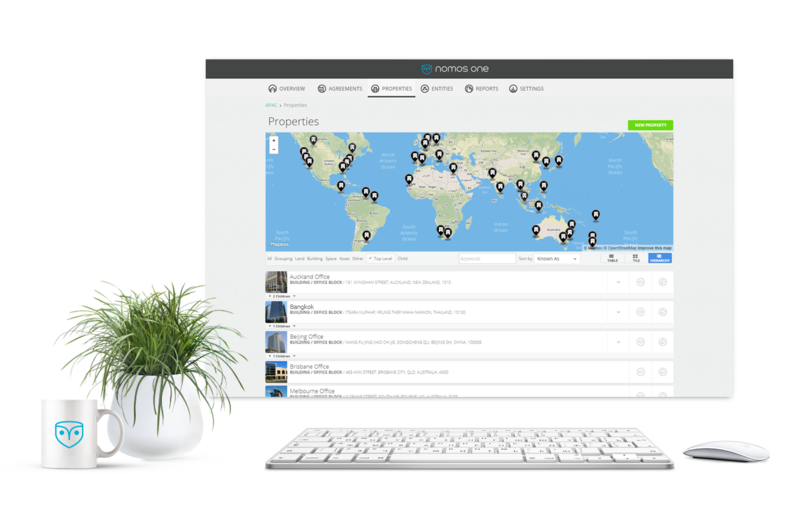 Spark’s property portfolio data (including financial, material terms, and key dates) is now managed in a single centralised system that is accessible 24/7 by our property experts”. Onboarding is more than just data entry. Our team of experts will review all of your lease information, extract data from your spreadsheets, database and filing systems, scan your documents, enter your data, and conduct a thorough review of all your information to make sure it’s been captured accurately, in a way that’s meaningful to your organisation. We’ll advise you on how to structure your portfolio, and create custom fields and reports, so everything works the way you need it to. When everything is signed-off we’ll get to the fun bit and show you how to get the most out of the system.